Here are some links to resources that may be helpful. 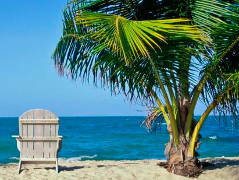 This BBC article from December 2014 listed Belize as one of the world’s best places to retire. It mentioned that Belize is the only country in Latin America with English as its official language, the growing role of eco-tourism, and Belize’s rich Maya archaeology. There are also accomodations for retirees including the Qualified Retired Persons (QRP) program. In the linked article, scroll down to the last entry. One of the best ways to get questions answered about the Corozal District of Belize, where the Belize Gateway Retreat is located, is to join the Corozal Living group on Facebook. 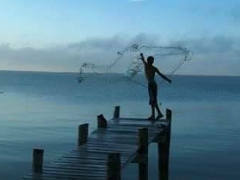 This group has over 3,500 members, including native Belizeans, expats, and those simply interested in Corozal. The community website for the Corozal District of Belize is Corozal.com. There is LOTS of information on this site, including many thousands of photos from the Corozal area. 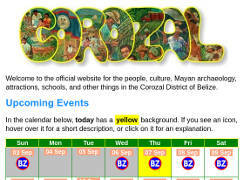 The home page also includes a calendar of upcoming events in Corozal. 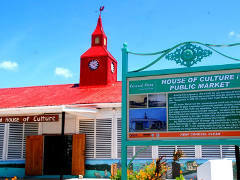 This Facebook Page is of the Corozal House of Culture, sponsored by NICH. 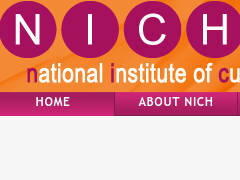 This is the website for the National Institute of Culture and History (NICH). Printed from https://gatewayretreatbelize.org — Links to Resources.